Welcome to Woody's Custom Wood Craft, Boise's Custom Deck Builder. 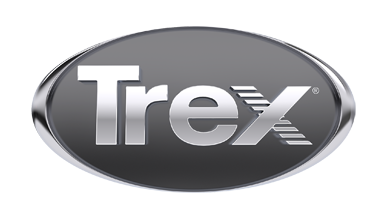 Looking for someone to build that custom Trex deck? Woody's has been building custom decks in SW Idaho since 1986.